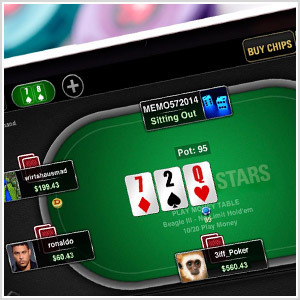 PokerStars Live events are world-renowned for providing players with rewarding, unforgettable poker experiences. From seasoned online pros, to first-time qualifiers, to those entirely new to poker, each event is open to all-comers and comes stamped with the mark of quality only a PokerStars-sponsored event can guarantee. Want to join us at the next PokerStars Live event, but not sure what rules you have to follow or how each tournament is structured? Click through the links below for answers, or head to our About section for more details. See you at the tables! Don’t forget: you can qualify for PokerStars Live events online, or just play poker for free, at PokerStars.